Without going completely overboard, we here at The National Center for Outdoor Education & Adventure Education (NCOAE) liken our popular Instructor Candidate (IC) training to a Hollywood red carpet event — without the egos or trophies. 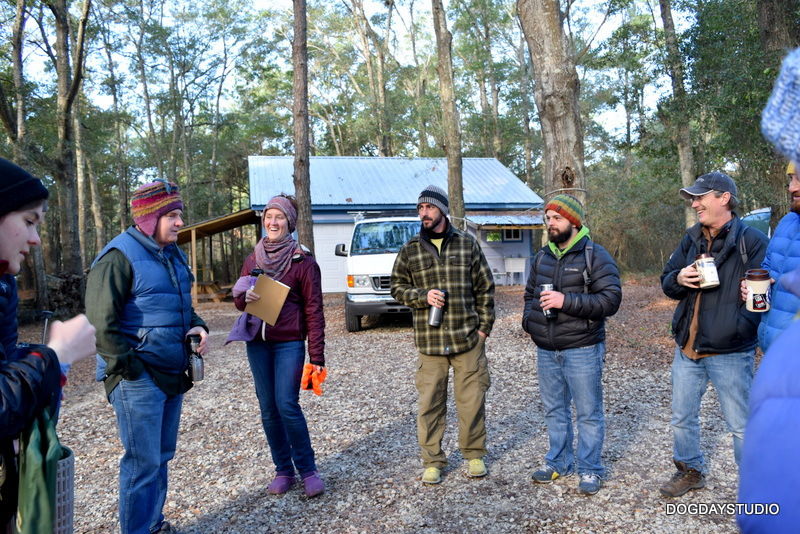 That’s because this training attracts the best wilderness educators in the world to our North Carolina headquarters for five days of curriculum design and delivery training. It’s a time when NCOAE’s instructors get to work directly with some of the most highly qualified outdoor educators in the industry. This “invitation only” event draws participants who have worked for other companies and schools on both the domestic and international levels. By the time they arrive on our campus for IC training, they are often looking for something different — something more meaningful. During our latest Instructor Candidate (IC) course, I had the opportunity to witness one of the most beautiful shifts in group dynamics I’ve seen in a long, long time. Our instructor candidates had just finished two days of challenging climbs — made all the more difficult by torrential rains, equipment challenges and late — very, very late — dinners. Empty bellies, low energy levels and mercurial weather makes for some pretty unhappy people. On the third day we set off on even steeper climbs and larger elevation gains. By lunchtime, the entire group was getting the “hangries.” After the noontime meal, one of the instructor candidates (Jessica) said we needed to get a head start on dinner. Now. And before we know it, she began leading us all through a dough-making lesson. As we began kneading the dough, everyone began chatting about a range of topics, with a little laughter and horseplay thrown in. What we were not talking about was smelly wet clothes, tired legs and aching bodies. As we set off for our second half of the day, each of us had a ziplocked bag of rising dough tucked into our shirts, giving us the appearance of a large group of big-bellied backcountry enthusiasts.